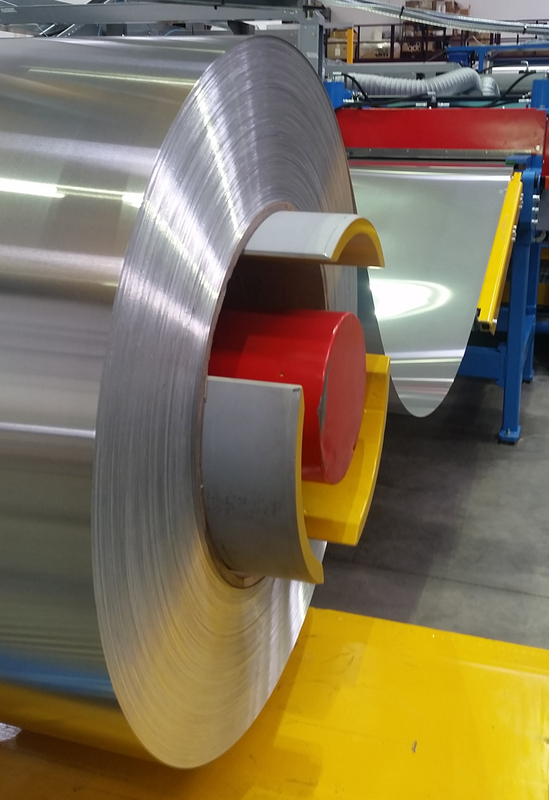 In order to support our coil processing lines we keep a large stock range of Aluminium coils. Our grades include 3003 H14, 1050 H14, 3005 H14 and 3105 H14 material. The coils are suited to our production line so 1000 mm or 3 foot (914 mm) wide as standard. The thickness ranges from 0.4mm up to 1.2mm with typical weights from 1 to 2 tonnes. Other alloys and tempers are available. In addition we also offer small coils also described as Aluminium insulation coils. These have thickness between 0.­3 - 2mm and width between 1000mm - 1250mm, with two different finishes: stucco or mill finish. The large range of alloys offer exceptional formability, corrosion resistance, toughness and mechanical properties to resist mechanical or thermal abuse in service. These are used, for many applications including, for refri­gera­tion and heat insulation installers for coating boilers, pipes, ducts and other parts of the installation.­ These are typically produced in sizes such as 125 kgs or 150 kgs but generally produced to clients requirements. Due to our large demand for processing we have excellent supply routes for our coils this means that if we don't have immediate availability or enough stock we can source in around 1-4 weeks. 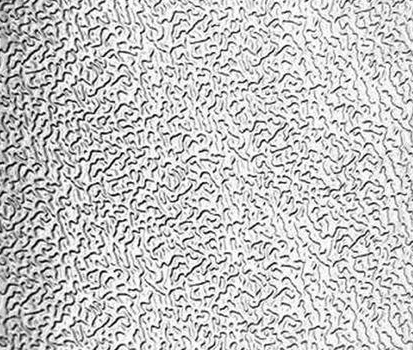 As well as plain or smooth finish Aluminium we also keep stucco embossed coils or can supply painted or laminated. All our coils can either be reduced in weight to suit the clients processing capabilities, cut into sheet or precision slit into narrow coils. We can even convert them into corrugated sheets. Many of our coils are laminated to order with Surlyn moisture barrier for use as metal jacketing, Tedlar (PVF) outer coating, coil painted PVDF, PES,PUR or bonded with a mass loaded vinyl acoustic barrier for ease of application when sound reduction is required. In addition we can also offer other specialist laminates including PVF or PVC including anti-bacterial coatings or grain effect. We also keep a range of other products to fix or aluminium coils including banding, wing seals, rivets and toggle latches, self drilling (TEK) screws. 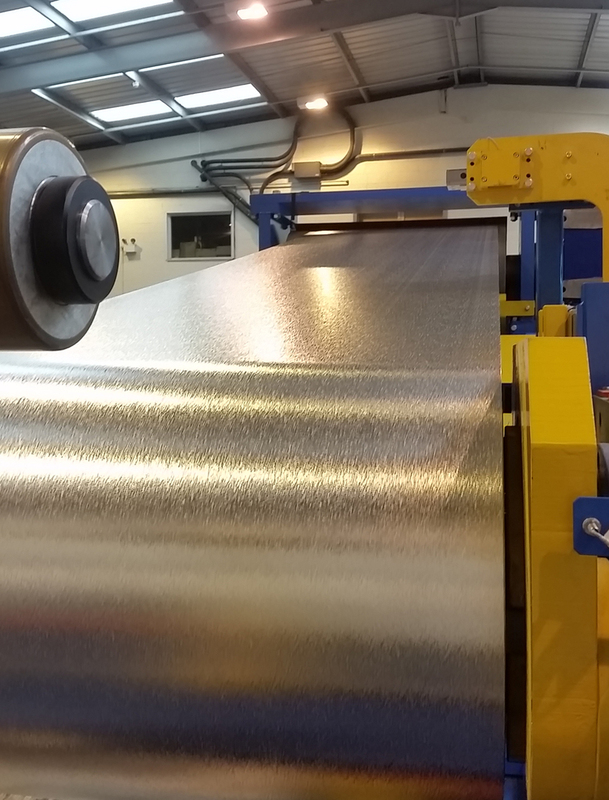 If you have a requirement for Aluminium coil or cut to length non standard sheet sizes as blanks then speak to our sales team.